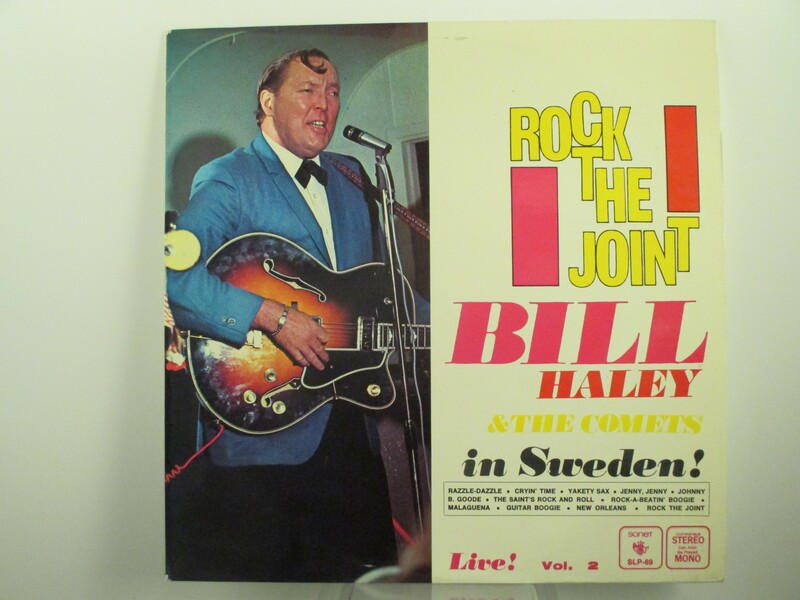 BILL HALEY & COMETS : "Live in Sweden Vol 2"
Unusual orig. 1968 LP recorded Live in Sweden ! Rare in this condition !